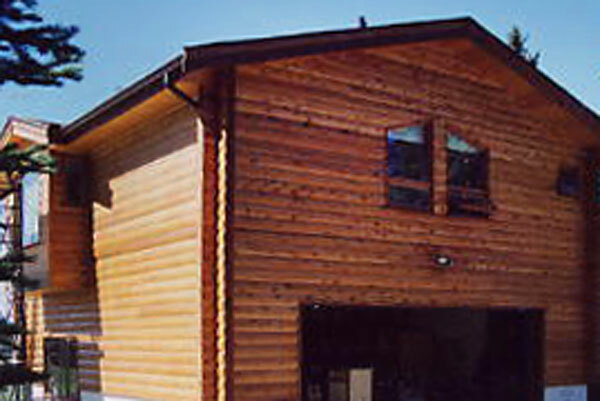 We specialize in the manufacturing kiln dried, Western Red Cedar for our cabin logs and log siding. 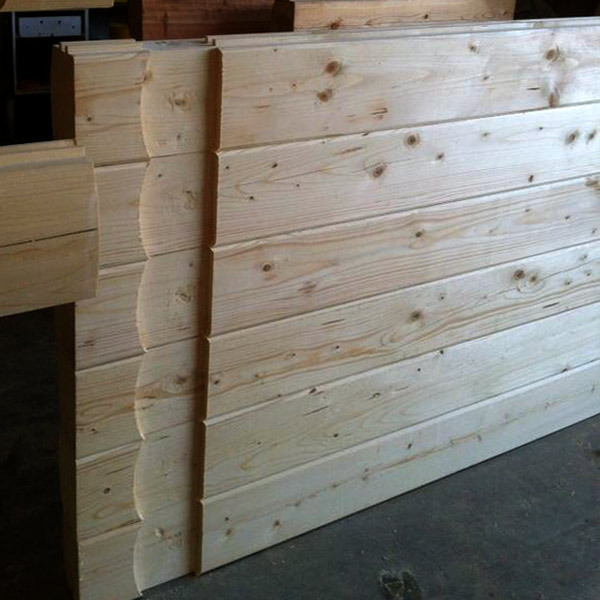 Our kiln-dried machined profiled logs and log sidings are also offered in Pine or Spruce, with a variety of dimensions and profiles to meet your building design expectations. All our log packages and stocked products are sold in lengths from 3 to 16 feet. We also develop a variety of shorter lengths of patterned stock, which we sell at a discount. Rouck Bros Cottage Logs are now machined in our new, popular squared profile - a contemporary look for the urban developments. For the traditional look our rounded profile logs are always available. The log profiles are specially engineered so any individual can build with log, whether you are a contractor, interior designer or an individual wishing to construct your own home. We offer a Select Kiln Dried grade which is perfect for homes, cottages, backyard retreats & the traditional little log cabin. 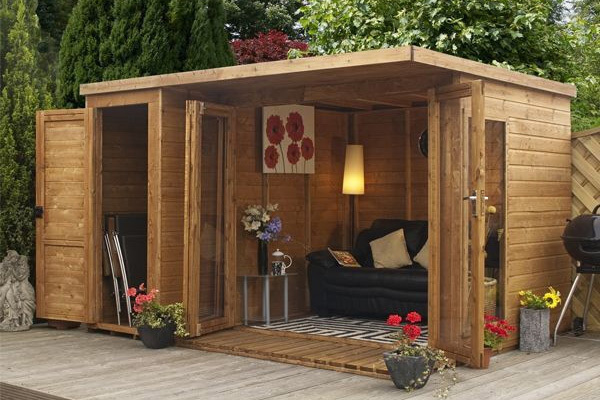 During the year we do develop cabin grades which are excellent for small projects like greenhouses, children's play houses, garden sheds, retaining walls, etc. You can have the look of log by utilizing our log siding. Our round log siding is machined to the same exacting measurements and standards as our profiled cottage logs, making them a perfect match. This is our most robust profile in our log line, for long lasting warmth and durability. The round log siding facade is machined to the same exacting measurements and standards as our D-log profiled cabin logs, making them a perfect match. For the DIY-ers, we offer training workshops at our location near Vernon, BC several times a year. We also have a highly qualified crew of log builders that will work with you to build your home.